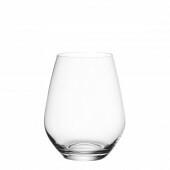 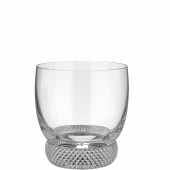 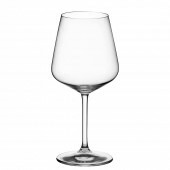 Villeroy and Boch is all about design and this is reflected in their ranges of glassware. 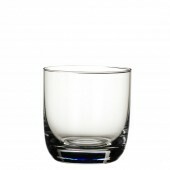 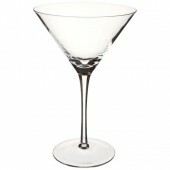 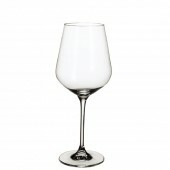 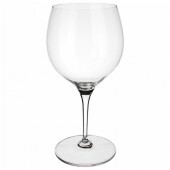 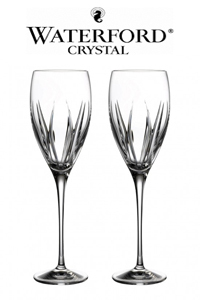 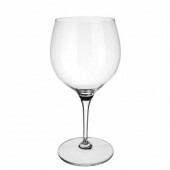 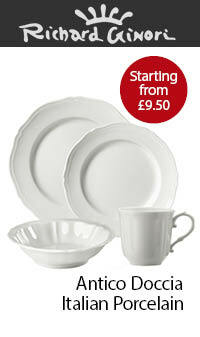 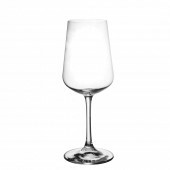 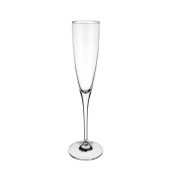 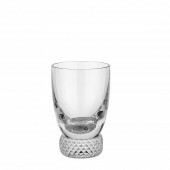 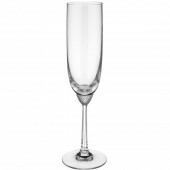 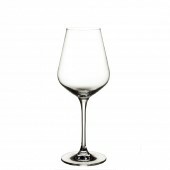 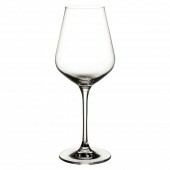 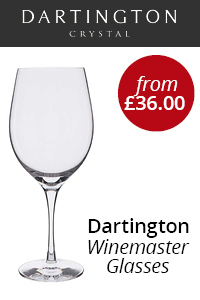 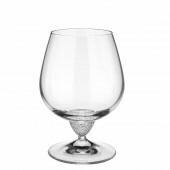 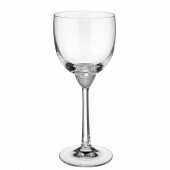 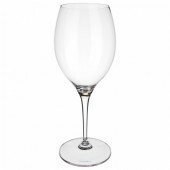 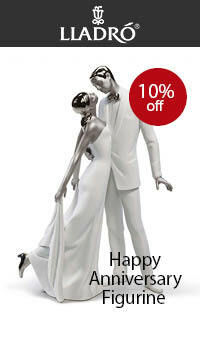 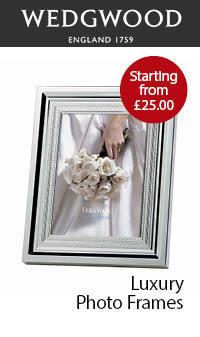 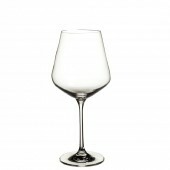 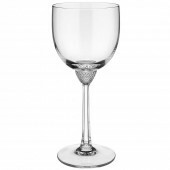 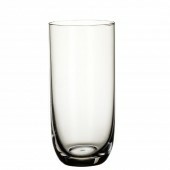 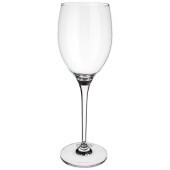 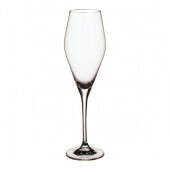 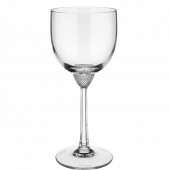 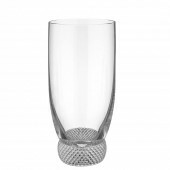 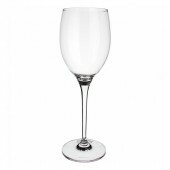 Whether you're looking for stylish drinking glasses or specific villeroy and boch wine glasses . 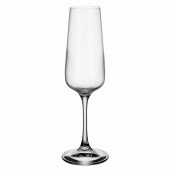 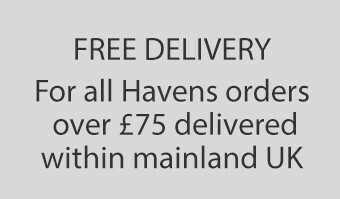 We stock Maxima and la Davina ranges which are both tall elegant glasses and are perfect for everyday use and will not let you down when entertaining. 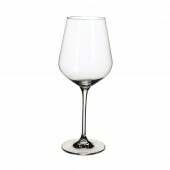 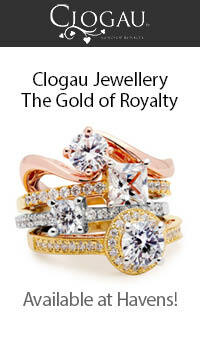 Octavie is our latest range.